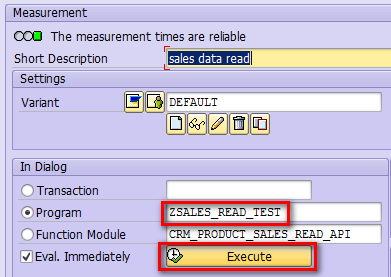 We know settype table COMM_PRMAT is used to store attribute data modelled in product settype COMM_PR_MAT. In this table, there is one field FRG_GUID. 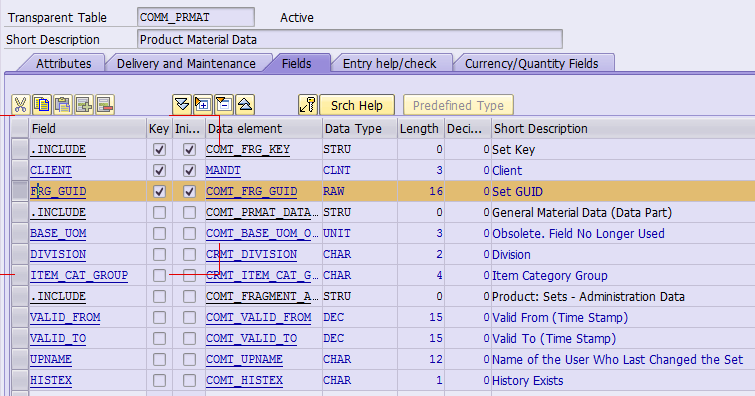 I would like to figure out how this field is used in ABAP code when this table is accessed. 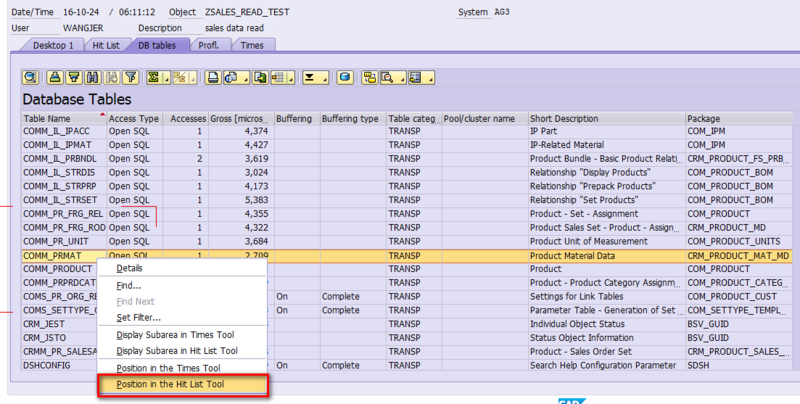 How to find the ABAP code where this table is read with FRG_GUID in a most efficient way? Then it automatically navigates to the code position where this table is accessed. Then confirm it in the runtime via debugging. Now we can also know the reason why this code place could not be found in where used list on table COMM_PRMAT : it is accessed dynamically via SELECT SINGLE * FROM (gc_set_table). Approach2: run the report under ST05, and click button highlighted below, it can bring you to code where this table is accessed as well.